Home » Posts Tagged "Mindprint"
In a textbook implementation of Mindprint and BrainWare at Riverside Elementary in Evans, GA, the overwhelming majority of the students experienced substantial growth in their cognitive skills in multiple areas and all students saw growth in at least some areas. 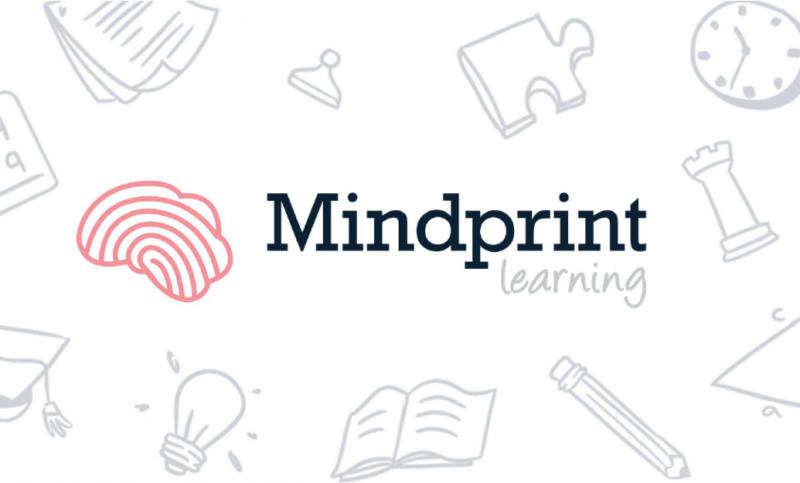 Average growth across all ten of the Mindprint subtests was 21 percentile points. There are so many options – from clinical therapy to apps for your smartphone … from single-skill memory training to reading software for learning disabilities … and from crossword puzzles to neurofeedback. It’s confusing, to say the least. So here are 7 questions you can ask when you’re considering any kind of brain training program or tool. Happy National Train Your Brain Day! 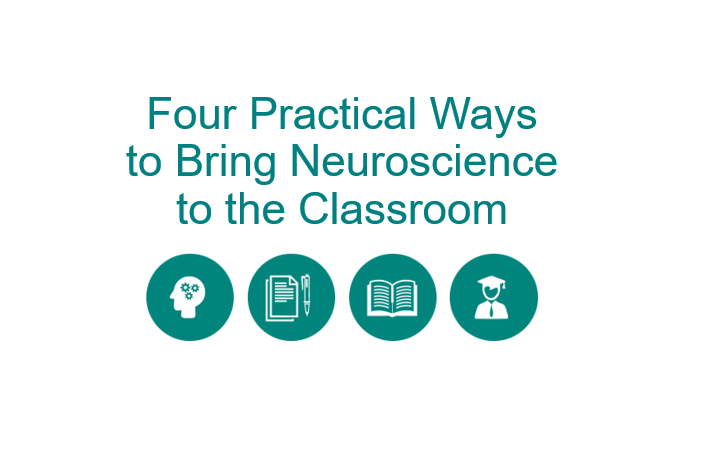 In this webinar, we review four brainy ways to supercharge the learning process. All four use solid neuroscience to impact learning where it happens – in our students’ brains. All four are evidence-based and supported by research. 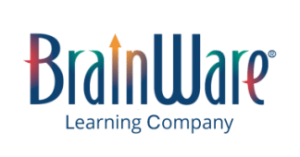 We discuss BrainWare SAFARI cognitive training software, Mindprint cognitive assessment, SkateKids cognitively based reading program and BrainsON! professional development. 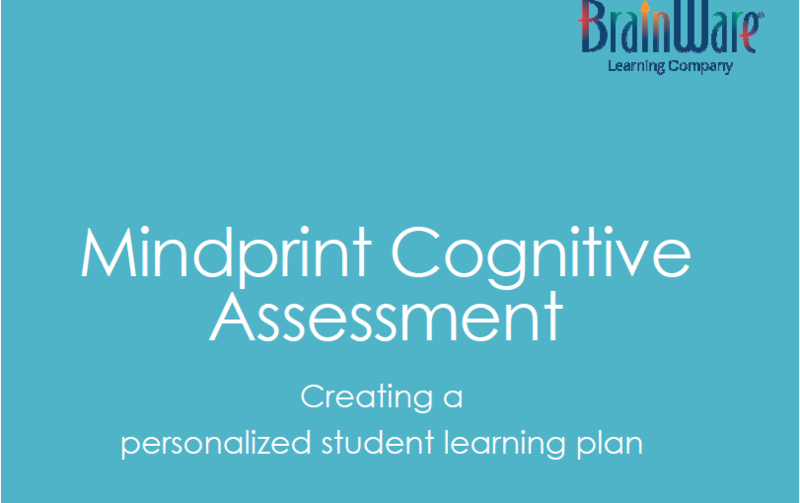 This webinar will provide an introduction to the cognitive skills most important in learning. It is designed for participants with little or no training in the field of cognition and learning and can also be a useful review for those with some training on how the brain works and learning research.